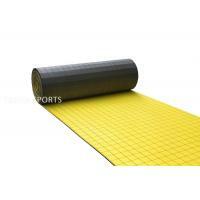 Our shock absorbing underlay for artificial grass is made of three layers with film on the backing to enhance the tensile strength and UV protection in black and blue bicolor. 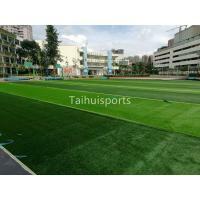 It helps to reduce the overall cost of the artificial grass system, enhance the performance and extend the life span of the system. 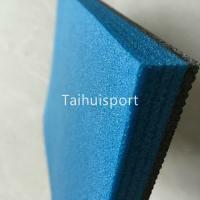 Cutting technology---Adopting Triangular symmetry structure and making very good use of physics, with the triangle stability, four symmetrical triangular structure is more stable. 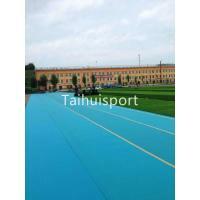 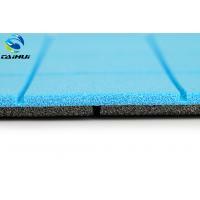 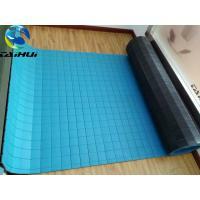 Products are mainly used for soccer, rugby, hockey, badminton, golf greens, golf mats, children safety system, tennis and sports recreation area . 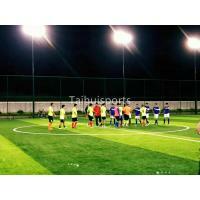 Artificial turf Sports Pitch Indoor&Outdoor soccer, rugby, hockey, badminton, golf greens, golf mats, children safety system, tennis and sports recreation area . 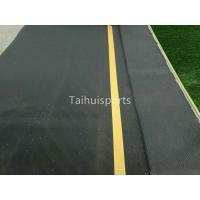 Our shock pad can be installed directly on the water stabilized base, and then covered by artificial turf, which helps to save the cost of concrete or asphalt base. 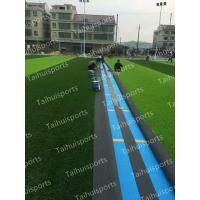 Part of the Artificial turf performance is provided by the shock pad, so the artificial turf grades can be appropriately traded down to only wear-resisting and UV resistant artificial turf. 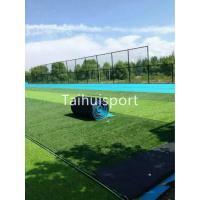 Artificial grass pile height 40 mm filled with quartz sand and granules, whose overall cost is lower than the traditional grass pile 50mm without any infill. 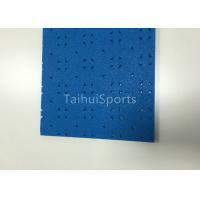 Special porous design ensures the good water permeability, so there is no water on the artificial grass, and activities can be proceeded in the rainy days.